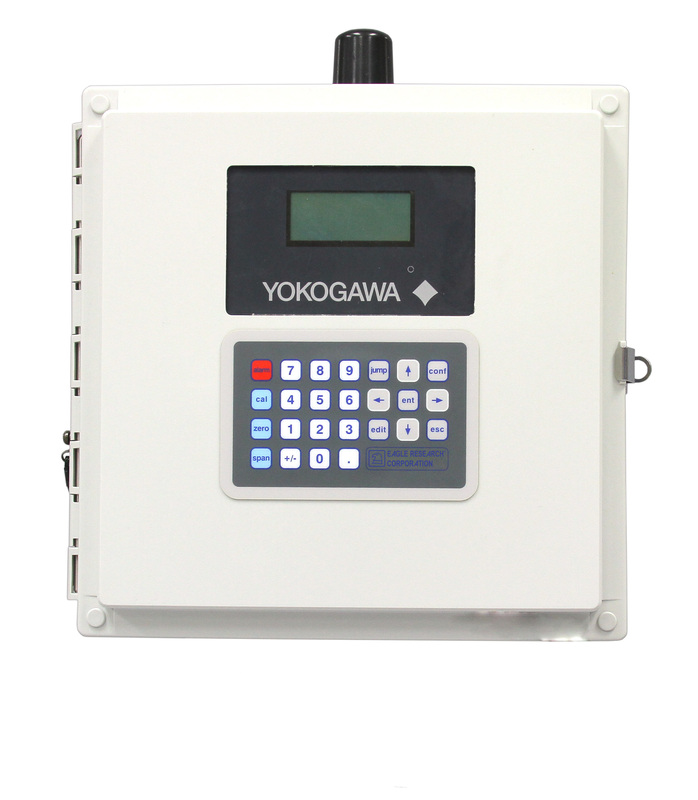 The YFFC consists of Yokogawa’s EJX910 mulitvariable transmitter and Eagle Research’s Computer Processor Board to create Yokogawa’s Field Flow Computer (YFFC) and Remote Terminal Unit (YRTU) products. This technology turns complex gas flow calculations and remote control applications into a simple, flexible and expandable platform through preprogrammed applications. Its low power consumption and rugged design assures reliable operation in the harshest environments. From gas wellhead monitoring and control to transport and distribution, Yokogawa’s Y-Flow® provides timely, accurate and reliable measurements that will increase your bottom line. Yokogawa’s low power RTU offers flexible I/O points and superior data collection with a wide range of connectivity options. 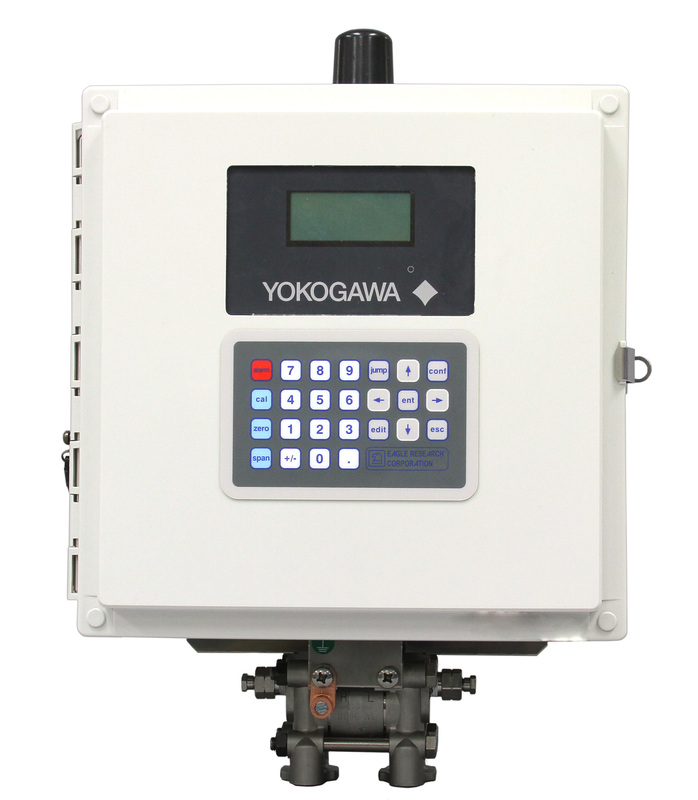 Whether measuring gas flow for custody transfer or need wellhead control and monitoring, Yokogawa offers both the performance and stability required in the most rigorous environment. The 415 Steam and Gas Flow computer incorporates a variety of compensation equations for gas and vapors. Inputs from a wide range of flowmeters are accepted, including vortex, turbine, orifice plate, averaging pitot tubes, wedges and target flowmeters. Also, where two differential pressure transmitters are used across an orifice or similar device, to increase the measured flow range, both DP transmitter inputs are accepted and scaled separately with automatic crossover. The 202 Field Mounting Rate Totalizer requires no external power and is designed to operate with turbine, positive displacement, paddlewheel, and vortex flowmeters in applications such as irrigation systems and pipelines, and as a replacement for mechanical registers. The 212 Heat Calculator is designed to measure the energy consumed in hot water heating systems and chilled water cooling systems. The 212 will interface with a wide range of flowmeters, including vortex and magnetic flowmeters with pulse outputs, positive displacement and inferential water meters, turbine and paddlewheel flowmeters.